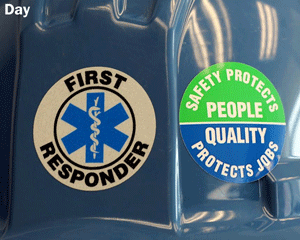 Stick on a smart message that's Hard to ignore. "Love Those Who Love You, Stay Safe" will stay with you, wherever you go. 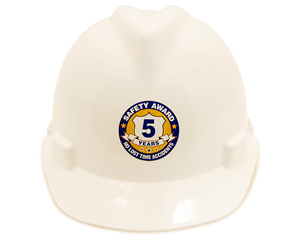 Each durable decal is ideal for Hard hats and personal equipment, for a reminder that really makes an impact.